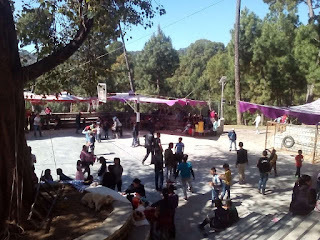 This year the spring fete of the school is organized on March19, 2017. The games and sports committee has initiated the fete. 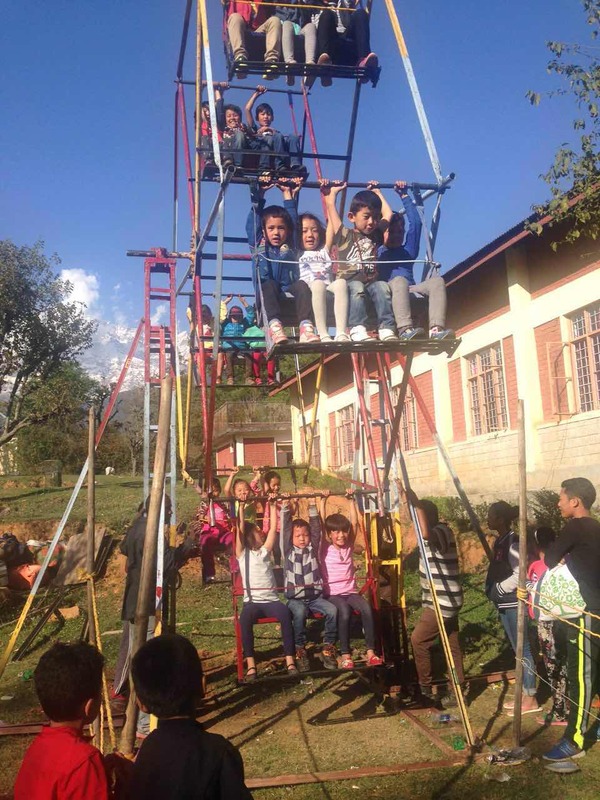 The whole school is divided into four houses and the staff members of the school are engaged in different activities as per work distribution done by the respective house masters. The very purpose of holding such event is to raise school fund for making purchases of sporting and cultural items needed for the school for 2017-18 academic session. On the evening of March 19, a game of tombola has also been organized in the school auditorium for the senior students. One of the attractions of the fete is arrangement of Micky Mouse and a giant roller for younger kids. This is the time of the year where the Games and Sports Committee of the School has good opportunity to raise fund through organizing spring fete in the school. This year’s spring fete was organized on March 22, 2015, Sunday with an intention of making fund, hoping visitation of parents and relatives of children on Sunday. Prior to holding of the fete, the aforementioned committee members deliberated through a couple of meetings under the chairmanship of games/sports committee. Work distribution was done among the four houses for the upcoming spring fete in the meetings.